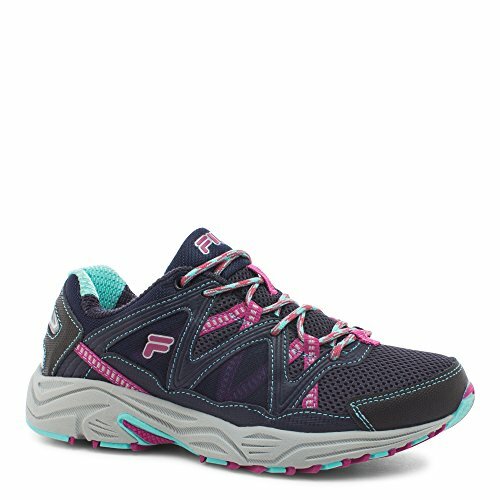 Take to the streets in these designs that were made for you! 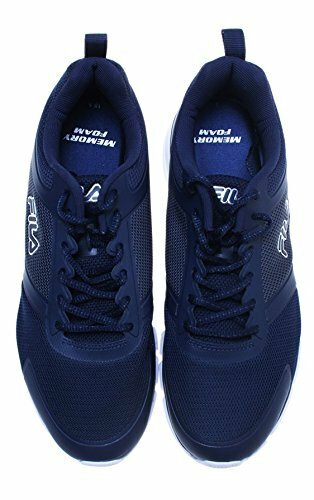 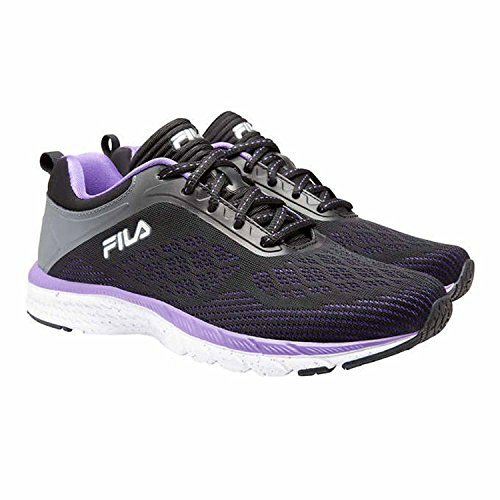 Running shoes need both the technical features for good performance, along with the stylish features for today's fashion athleisure looks. 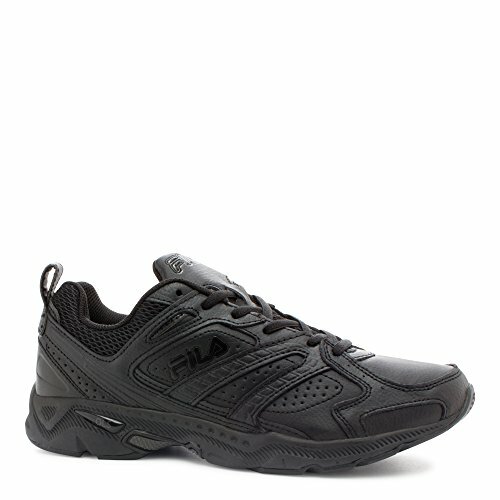 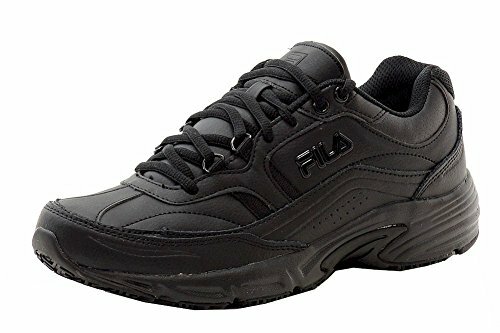 Fila delivers comfort, fashion and great stylish materials and features. 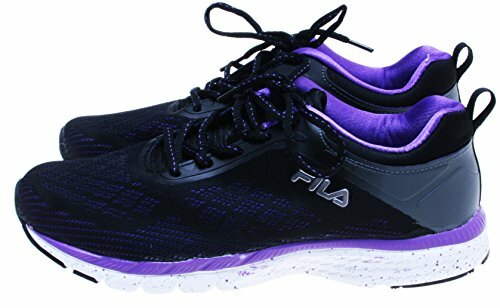 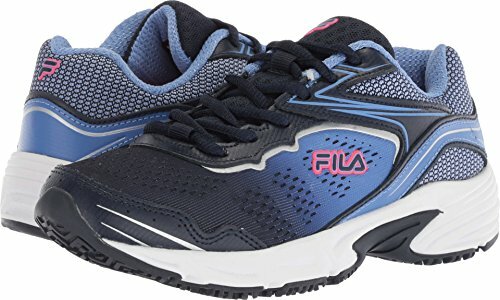 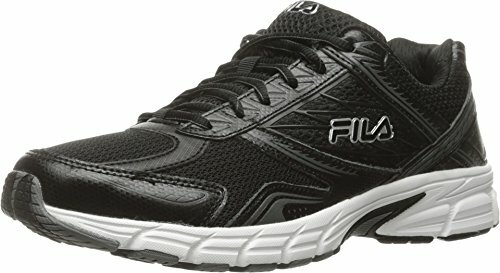 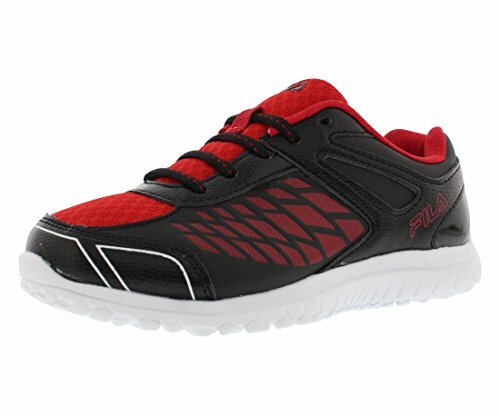 Fila trail running shoes offer cushioning, great fit, comfort, foot protection and stability for all surfaces and terrain.